How can you help your local sports programs, clubs, or schools? 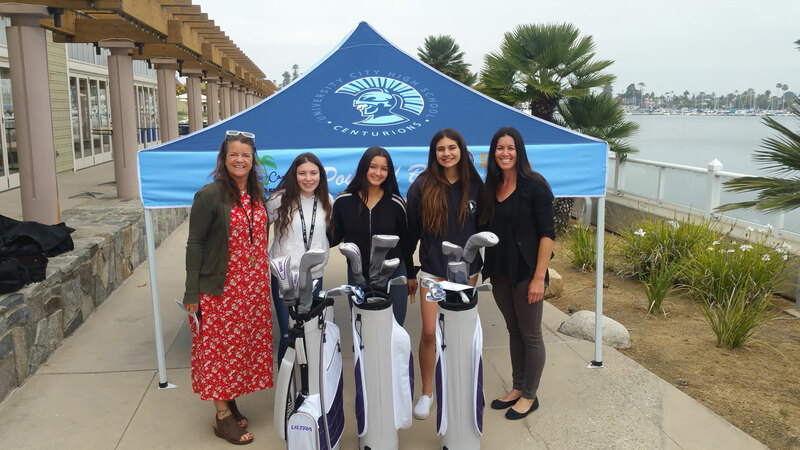 An underserved school or athletic organization receives their very own custom canopy, custom sidewall, photo backdrop, tablecloth, and a banner flag through the Affordable Canopy Act. You can become a sponsor of the ACA and work with California Canopy. It’s a foundation and a way to give back to your community. 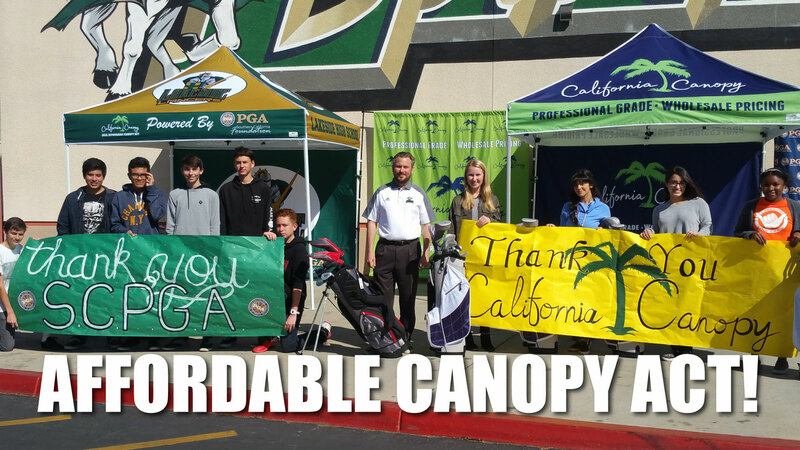 Whether you are purchasing custom canopies for your school, organization or business – every time a purchase is made, at no added cost to you-you are making an impact and helping fund the gift of a custom canopy to underprivileged schools and athletic organizations through the Affordable Canopy Act. It’s a way of getting out in the community, getting recognition through the media, such as print, video, audio, or radio. California Canopy makes high-quality products. You can choose from 100´s of designs or design your own. The ideal solution is a canopy, which allows you to stay together as a team and out of the sun or rain while preparing for the game. Help us spread the word and let’s make a difference in the lives of students and athletes together.